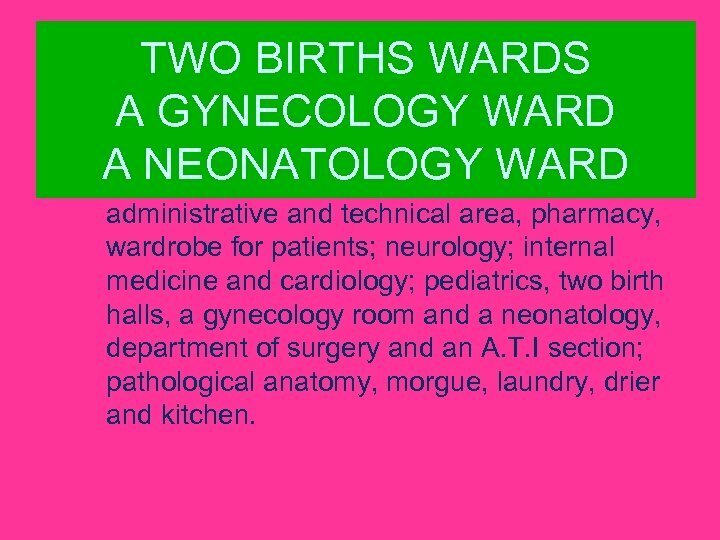 TWO BIRTHS WARDS A GYNECOLOGY WARD A NEONATOLOGY WARD administrative and technical area, pharmacy, wardrobe for patients; neurology; internal medicine and cardiology; pediatrics, two birth halls, a gynecology room and a neonatology, department of surgery and an A. T. I section; pathological anatomy, morgue, laundry, drier and kitchen. 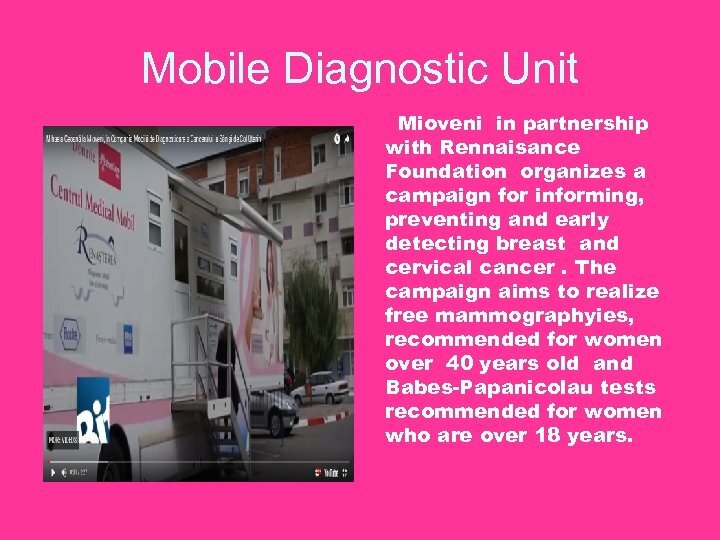 Mobile Diagnostic Unit Mioveni in partnership with Rennaisance Foundation organizes a campaign for informing, preventing and early detecting breast and cervical cancer. 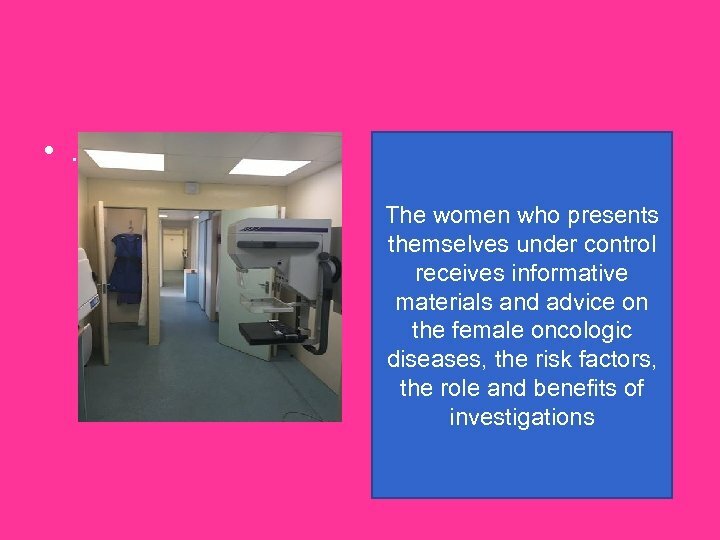 The campaign aims to realize free mammographyies, recommended for women over 40 years old and Babes-Papanicolau tests recommended for women who are over 18 years. 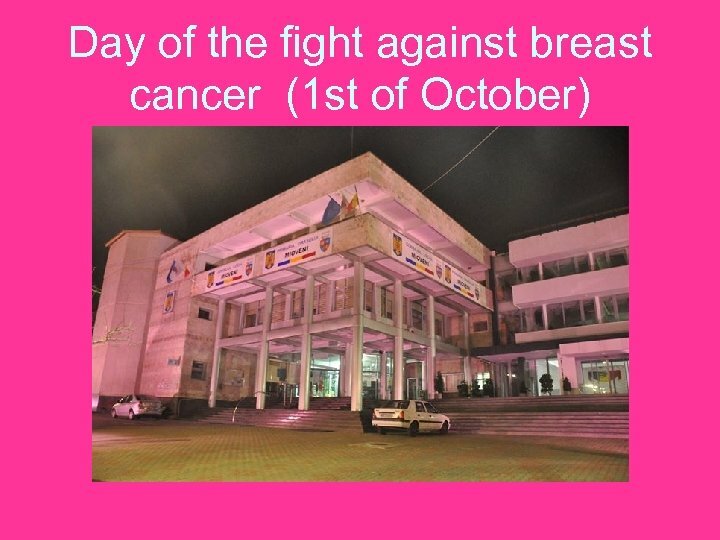 Day of the fight against breast cancer (1 st of October) The day of the fight against breast cancer is marked worldwide. 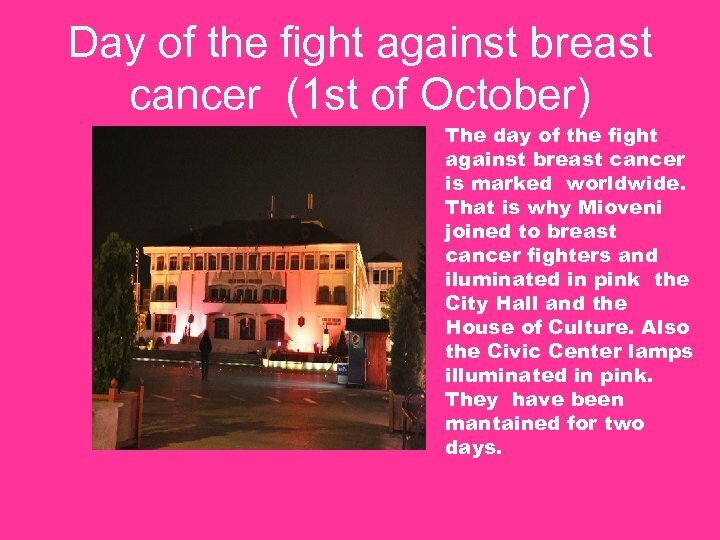 That is why Mioveni joined to breast cancer fighters and iluminated in pink the City Hall and the House of Culture. Also the Civic Center lamps illuminated in pink. 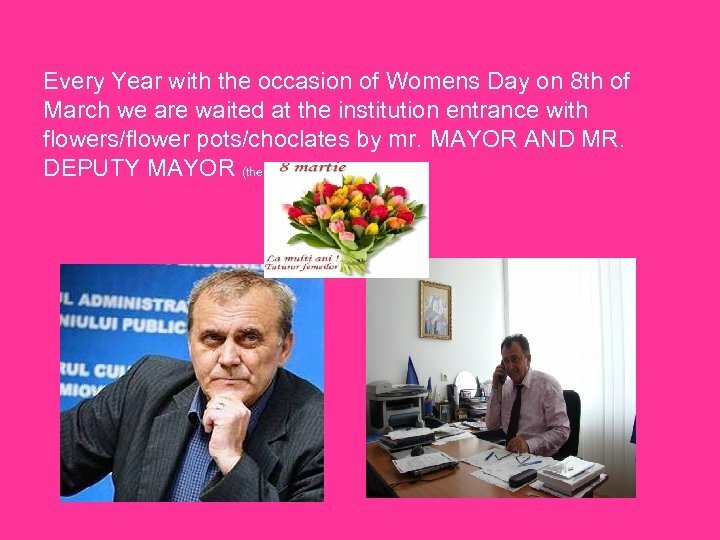 They have been mantained for two days. 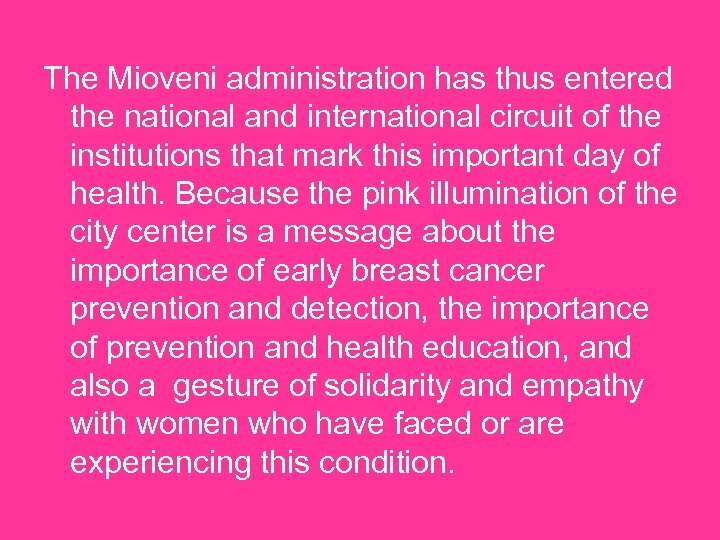 The Mioveni administration has thus entered the national and international circuit of the institutions that mark this important day of health. 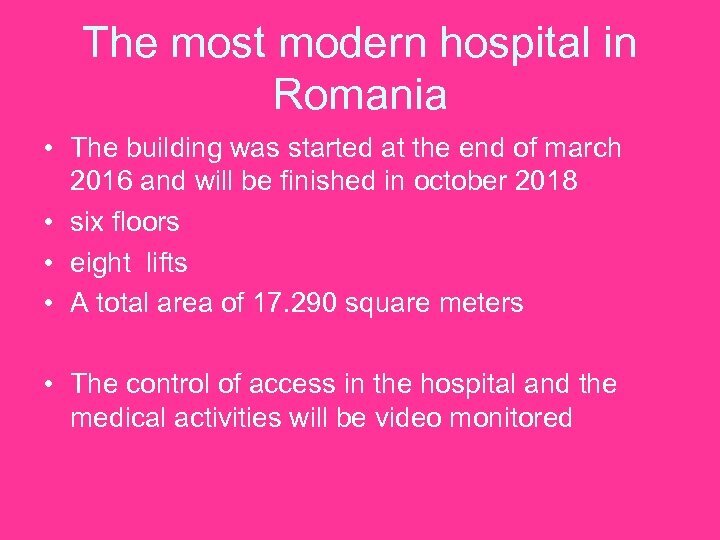 Because the pink illumination of the city center is a message about the importance of early breast cancer prevention and detection, the importance of prevention and health education, and also a gesture of solidarity and empathy with women who have faced or are experiencing this condition. 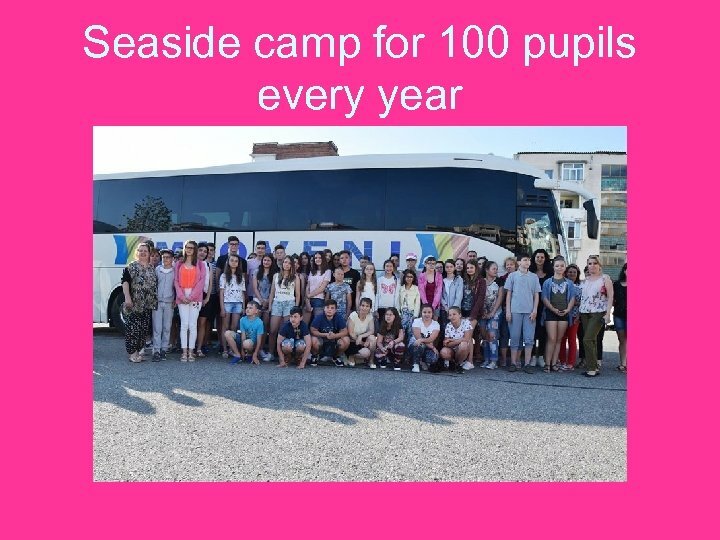 Every year 100 pupils are sent for one week in seaside camps. 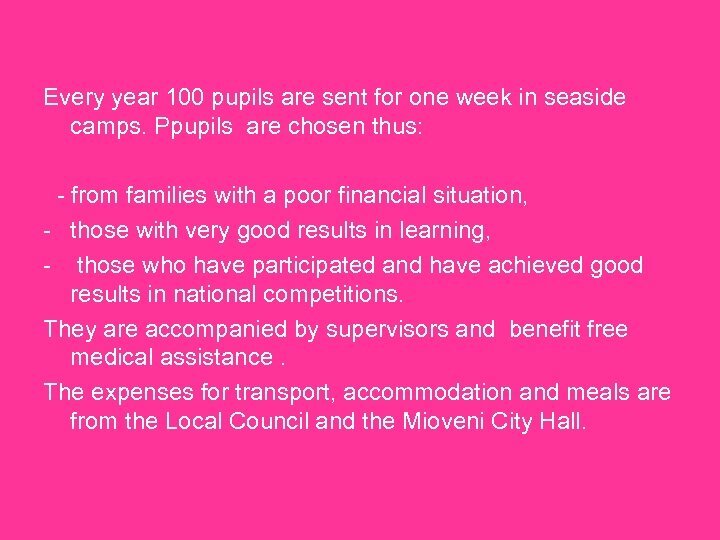 Ppupils are chosen thus: - from families with a poor financial situation, - those with very good results in learning, - those who have participated and have achieved good results in national competitions. 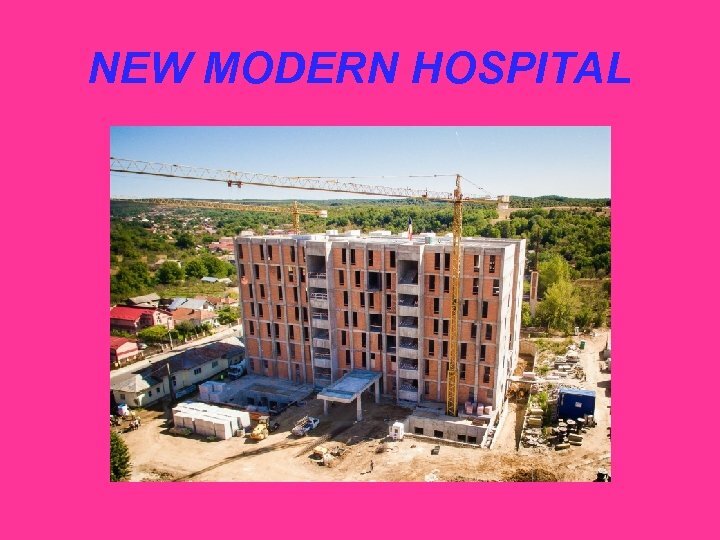 They are accompanied by supervisors and benefit free medical assistance. 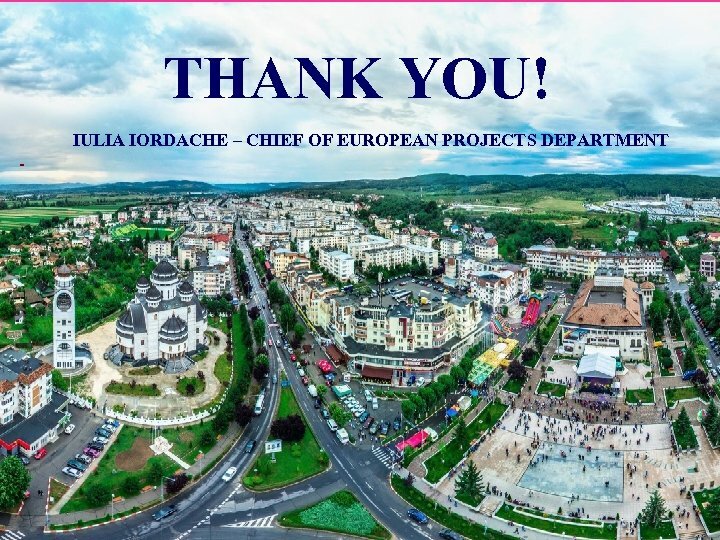 The expenses for transport, accommodation and meals are from the Local Council and the Mioveni City Hall.